Matteo Giacomini is a MSc student at the Politecnico di Milano. He is travelling to Istanbul for the project Simulation and visualization of bioflow in coronary arteries” (UHEM), that is related to his Bachelor’s final project. That was the reason why he chose this specific project and why he is so excited about it. He will be mentored by M. Serdar Celebi. 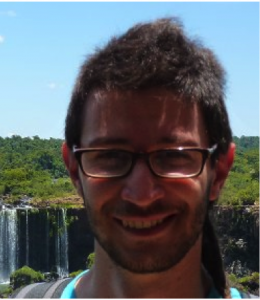 Matteo is studying the MSc in Mathematical Engineering, specialized in numerical simulations of complex problems. After graduation, he plans to apply for a PhD in Biomedical Image Processing or to look for a job related to biomedical applications in Italy or in another EU country. At the beginning of his master he discovered OpenMP and MPI and now his interests are moving towards the application of HPC to numerical and statistical methods. Matteo went to Chile for a year as an exchange student. He visited a lot of amazing places in Chile, Argentina, Brazil and Uruguay. It was a big experience for him. He likes listening to music, for example, rock and latin music (salsa, cumbia, tango, …). He discovered some of that music during his stay in Chile. 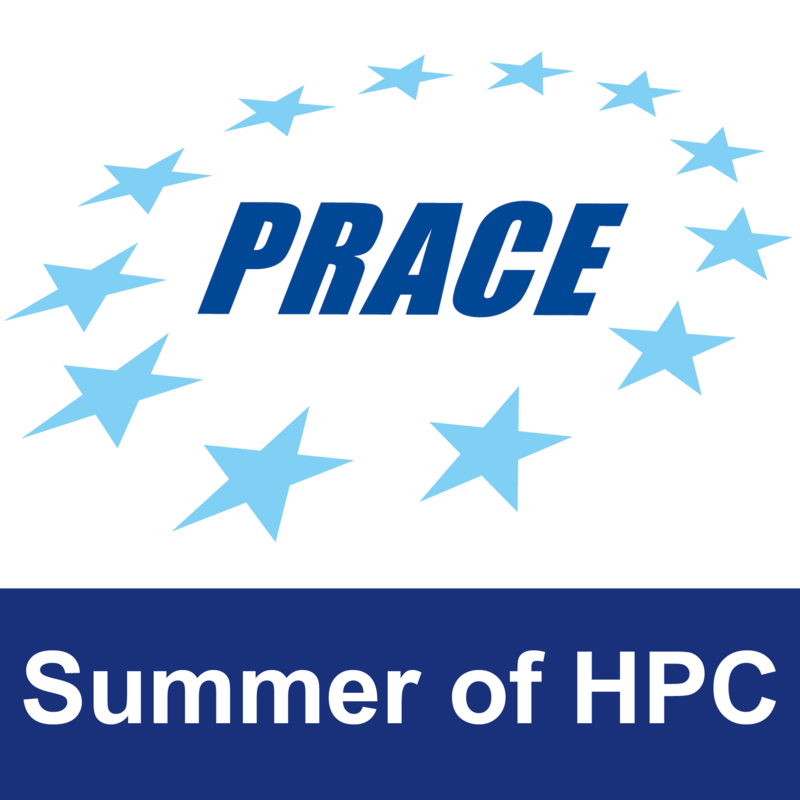 Matteo discovered the Summer of HPC thanks to a professor that sent him an e-mail with information about it. He found a lot of interesting projects, but the most interesting projects for him were the project for which he was finally chosen and the “Parallelization of Facial Attribute Classifiers” in Barcelona (BSC). He expects to learn how HPC techniques are applied to biological problems, because this is one of his preferred topics. He also wants to have an experience in a different research centre and see how they work. Matteo uses Facebook to be in contact with his friends, because several of them live far from him. He also had a photo blog when he was in Chile but he stopped using it when he came back to Italy. He is enthusiastic about writing for the HPC blog about his work and not only about his personal life. He plans to get the reader’s attention with images because an image, he thinks, along with a good explanation is the best way to show and explain science not only to experts in the field but also to non-scientific people. This profile was written by Luna Backes Drault.